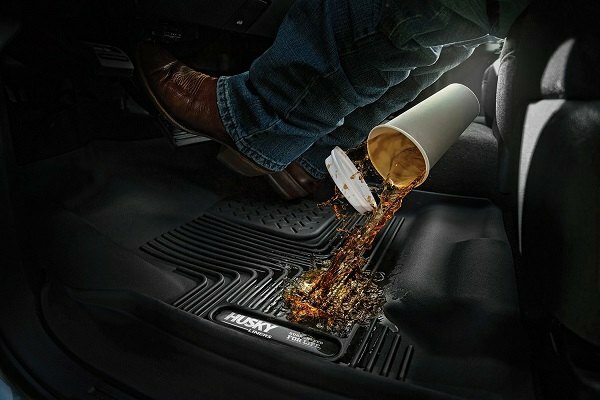 Aside from a regular maintenance, which ensures that your vehicle won't fall apart until its Doomsday, keeping your ride's interior in a tip-top shape is twice as important. 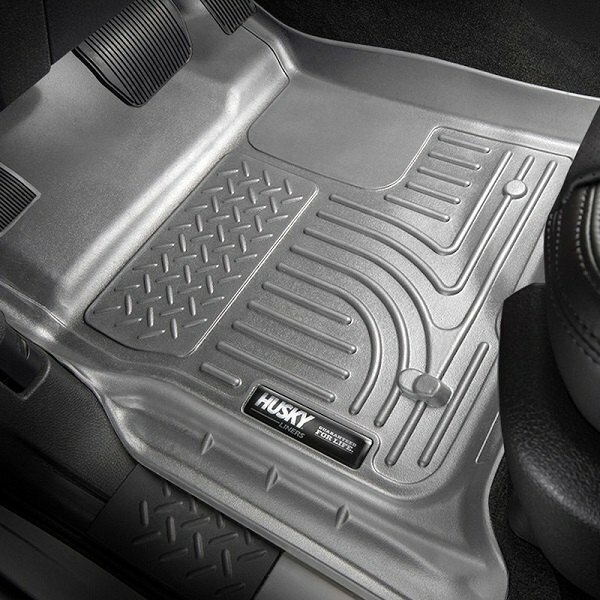 Husky Liners offers a wide range of products aimed to protect your ride from inside and out, so we've handpicked several sets of top-quality vehicle floor liners, that will definitely prolong the life of your carpeting and cover it from mud and slush. 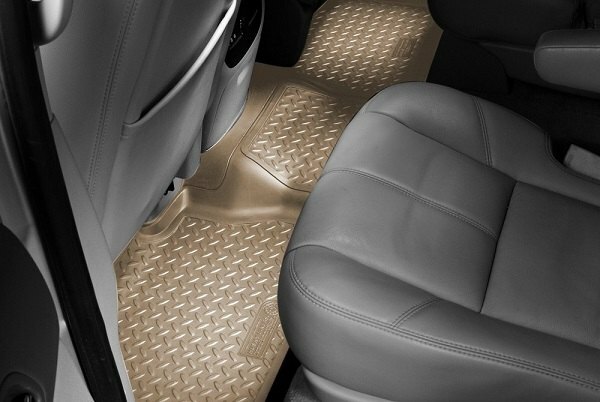 All liners developed by Husky are available in the variety of styles, textures, and materials and are designed to provide you with the maximum edge-to-edge coverage, keeping the front seat, rear seat, and cargo areas securely protected. 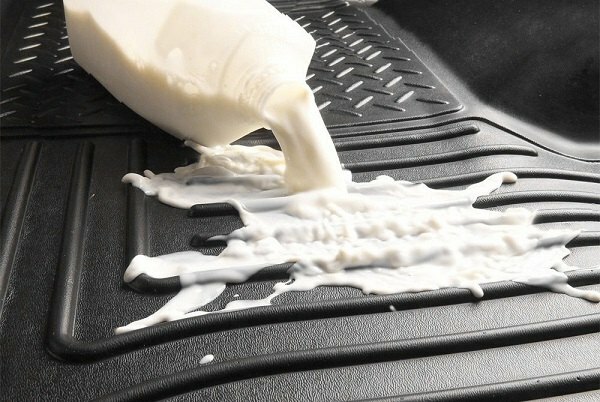 Manufactured from the advanced rubber compound, they are extremely resistant to regular wear and tear and can be easily cleaned with a hose. 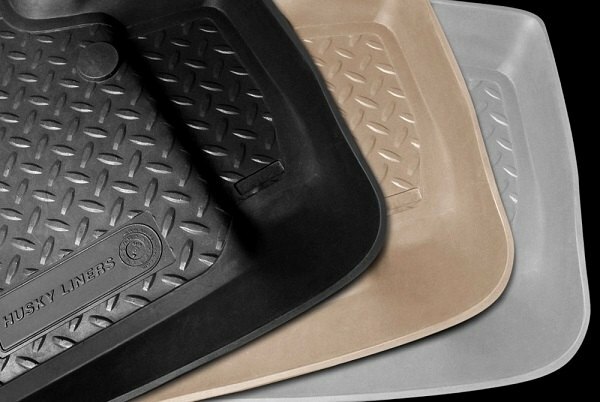 To ensure maximum safety, Husky liners feature non-skid backing equipped with integrated Sta-Put nibs, so can be sure that they will stay in place no matter what. 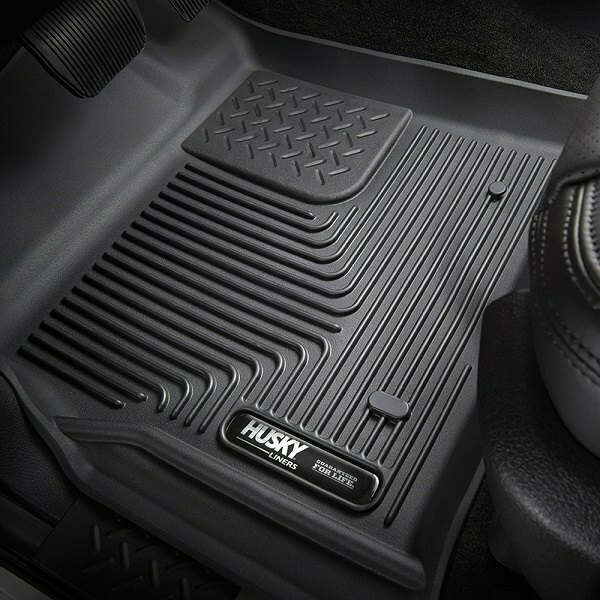 If you're looking for a set of all-season floor mats, that are made to last and could enhance the looks of your interior greatly, make sure to take a glance at Husky Liners at CARiD. 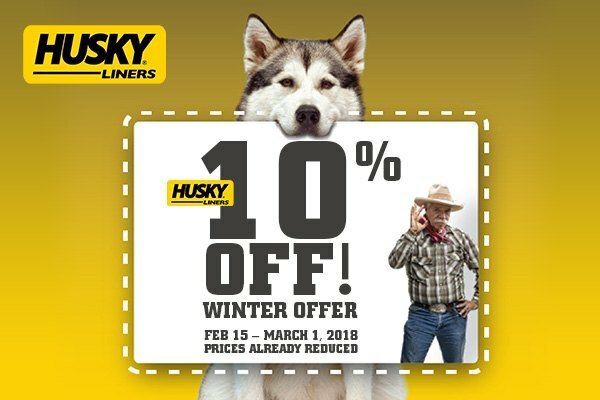 To make an excellent protection a bit more affordable, we run our exclusive -10% off promo on all Husky Liners protection products. Click on the banner above to find more details. Hurry up, this is a limited time offer valid till the 1st of March, 2018 only! They look really nice, but they aren't available for hyundai? 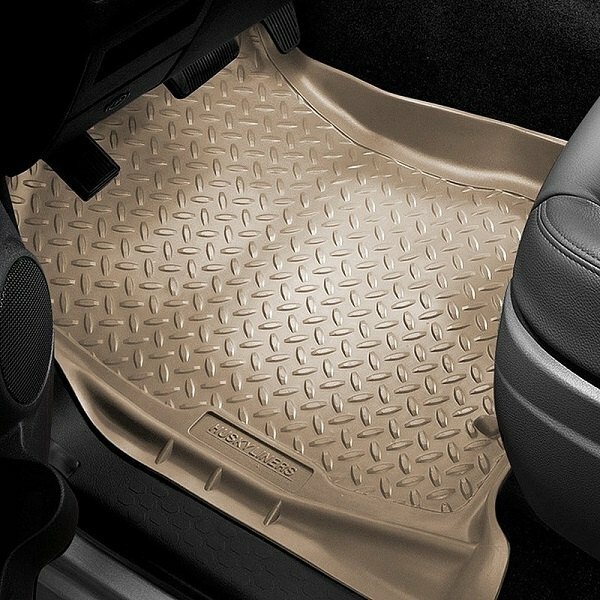 Premium All Weather Floor Liners for sale! !